It all started innocently enough with a day at the beach. The four Ninja Turtles, their plastic bodies splashing water—in and out, up and down—swam in the August summer sun yawning waves with the aid of my hands. 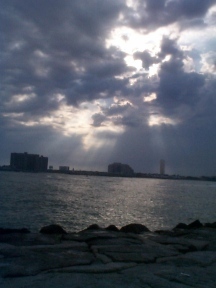 “August is the month of hurricanes,” my mother told me by the water’s edge. “Powerful hurricanes, thousands of miles far away, so strong that the ocean trembles and makes undertows. Dangerous for swimming. No swimming today,” she warned and called for me to get away from the water and join her on the beach towel. 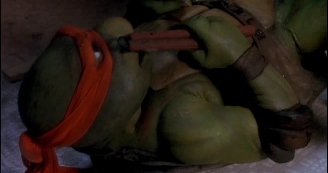 Nothing was as powerful as the Teenage Mutant Ninja Turtles, I thought. I couldn’t swim that day, but the Turtles could. One by one, I let go of my most beloved toys into the Atlantic Ocean, and returned to the hot sand where I paved roads with a shovel around my sandcastle. When it was time to pack up and go home, I went back to the water, to the seas picking up, to pick up my Turtles. “What’s the hold up?” my mother asked, collecting the day’s items into a white plastic bag. I told her I did to let them swim. She brushed the sand from her towel and wrapped me in it and broke the earth-shattering bad news. Tears began in my eyes as some saltwater shot by, and all the way home my mother tried to explain again and again that my Turtles couldn’t swim, especially not during hurricane season. I never believed her. I refused to ever replace them in case one day they showed up again from their long swim. They never did. Sales of real-life turtles shot up in pet shops during this sudden rise of the Turtle’ popularity, and I have to confess: I begged for a turtle of my own to care for to erase my plastic pain. 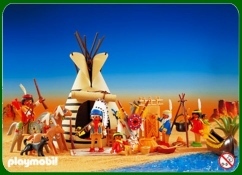 It was a box turtle that liked to live in a cloth Playmobil Indian teepee in my room. Although he moved like, well, a turtle, performed no real tricks, and was always messing up his water dish, he was a good pal up until that fateful summer afternoon when Mom forgot to bring him inside from the locked car and I went carefree to the arcade. I imagine he ascended—slowly—to The Bigger Teepee In The Sky that day, along with all the other real ninja turtles abused by children and forgotten by parents in the early ’90s. I cried for days after discovering him upside down in his beloved toy tent. I now pride myself as an animal activist, with my main form of activism being never to touch another living thing again. We kids, the hopeful at heart, treated the Ninja Turtles as our heroes, as the only true American heroes left in a country morally and spiritually bankrupt by DiC cartoons. We were happy to make the Turtles happy by consuming their cookies, their cereal, their gelatin dessert, their Ellio’s microwavable pizza no matter how much the crust tasted like a strip of soft cardboard, and the sparse cheese, like mozzarella fish flakes. That they spoke with surfer lingo straight out of a 1960’s Frankie Avalon Beach Blanket Bingo movie made them all the more bodacious of dudes. That on top of all this we could create an infinite amount of jokes in Art class based on the real Renaissance artists, well, that was just icing on the cake—or should I say—just extra cheese on a large pie to go. But in the retail marketplace, the Turtles were no joke. They meant serious business. Licensing executive, Mark Freedman, made a legendary agreement with Eastman and Laird reportedly on a napkin and set out to market the Turtles everywhere and on everything—from toy stores, clothing stores, grocery stores, even ice cream trucks. Playmates Toys was one of Freedman’s first stops. A deal was made to turn the Turtles into plastic, and in the first year of production, the action figures brought in more than $25 million in sales, which quickly rose to $145 million in the next year, and then to a whooping $500 million in group sales in 1990 (link). That year, 1990, was The Year of the Turtle, arguably the very peak of the Turtle craze. The massively popular Fred Wolf cartoon series was in its fourth season and not losing any steam with kid audiences across the country (and across the world). CBS had acquired the Turtles cartoon for the fall lineup that year and gave the heroes in a half shell a whole hour on Saturday mornings in addition to their regular four-day afternoon weekday schedule. The accompanying toy line was hotter than anything on toy store shelves in 1990. The year brought the release of the Giant Turtles, those bigger plastic versions of the Turtles that had cloth belts and removable weapons that were just large enough to hit a cat over the head with—not that I ever did. 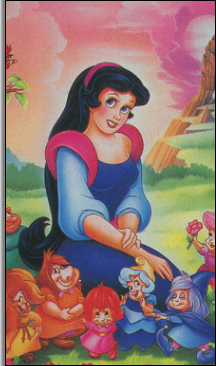 In the regular 5″ figure line, having exhausting all of the major players from the cartoon, Playmates began releasing for the first time toys based on minor characters that would show up for only one episode, if any episode at all. This was when you had such figures as Ray Fillet (a beefed-up manta ray with a winning smile), Pizzaface (a zombified pizza chef who probably doesn’t wash his hands before making a pizza), and Mondo Gecko (a hip skateboarder reptile that made geckos cool long before Geico enslaved their kind to sell car insurance). 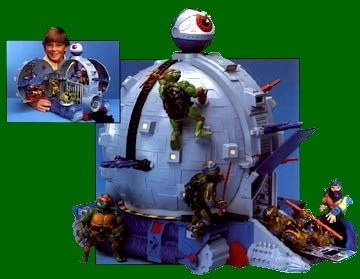 Playmates would still continue to ship out variants of the Turtles, like Mikey in a blue and pink surfer wetsuit appropriately named “Mike, the Sewer Surfer,” or “Don, the Undercover Turtle,” a Donatello figure in a trench coat disguise that made it look like he was either trying really badly to keep his identity a secret while out in public or else wanted an easy way to expose himself on the New York City subway system. To stress how important these toys were back in the day, at my school, if you didn’t have at least one Turtle figure, you were quite honestly a social outcast. You see, most recesses involved going outside with our figures stuffed in our pockets, each of us offering a character or two to contribute to the story of the day (if there were doubles of a figure, you tossed a coin to decide which was the evil twin/fake clone). Often storylines came to one of the Turtles delivering a massive blow to Shredder or another bad guy, which gave us the creative power to then throw the offending action figure as far as we could through the air (and pray that the nuns didn’t see). When throwing Shredder’s goons grew tiresome, we’d put away the toys, and slip off our shoes a little and kick them high in the air instead. There was plenty of kicking and throwing in those days. We were all very destructive children. In many ways, I still am. On March 30th, 1990, Teenage Mutant Ninja Turtles: The Movie hit the big screen, opening strong at #1 in the box office. The film would go on to gross more than any other independent film to date: $135,265,915 domestically, or $201,965,915 counting worldwide ticket sales (link). Not bad for a movie that cost $13.5 million to make. It seemed that most every kid had displayed Turtle Power and went see the real Turtles that were brought to life by the visual masters at Jim Henson’s Creature Shop (this was Mr. Henson’s last film that he worked on before his death). I first saw the Ninja Turtles movie in the unlikeliest of places: on a hotel room’s television set. I remember it being around Easter when my folks and grandparents took me on vacation to Florida. Actually, I distinctly remember it being Easter because I was a loud and forward child, and would go up to complete strangers and start singing the “Hallelujah” chorus as if they were my adoring audience. 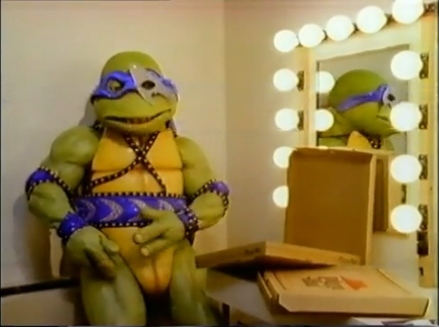 Things didn’t turn so joyful when I found out you could order the new Ninja Turtles movie in the hotel room. My parents stood at the front door, all dressed up to eat downstairs in the lobby, and promised to bring back a pepperoni pizza for my dinner if I behaved. Grand Mom and Grand Pop were next door if I needed anything. “Please be good,” they told me before placing the Do Not Disturb sign on the door outside. Famous last words. I immediately ordered the movie on TV without permission, and it got me more amped up than I’ve ever been before or since. Around the point in the film when The Foot break into April’s apartment, I hopped off the bed and ran into the bathroom, grabbed a white bath towel and rolled it up to put around my forehead. I reached for the rope from the hotel’s white bathrobe and tied it around my waist. I had become the fifth Ninja Turtle. I went for the two pens from the end table first, whirled my katanas high in the air and threw them straight into the ceiling. Then I got the Yellow Pages and the Holy Bible from the drawer and flung them across the room. “What’s going on in there?” my grandfather yelled from behind the door that connected our rooms. “It’s a movie I’m watched on TV,” I lied. “Open this door up right now,” he yelled. “It’s the TV,” I yelled back louder. Seen and not heard was the way of the ninja, I said to myself, letting go of the ice bucket lid and watching it slam into my grandparents’ room door. The phone started ringing until I karate kicked the receiver to the ground. Next, there I heard a loud banging at the other connecting room’s door. I threw my sneakers, our traveling bags, everything I could find around me, and targeted both pounding doors until I had no energy left and settled back on my bed to watch the end of the movie, raising the volume so I didn’t hear all of that loud knocking anymore. When my parents returned with the promised pepperoni pizza, the joint had been wrecked. Maybe there was some truth in what the critics were saying about the Turtles being too violent? Or maybe I was just troubled? In 1990, the only thing hotter in toys than the Ninja Turtles might have been the Nintendo, which sat comfortably with over 90% of the video game market in the States thanks in no small part to the release of Super Mario Bros. 3 earlier in the year. In 1989, Playthings’ annual best seller survey (that surveyed over 15,000 retail stores) ranked Nintendo as the number 1 top-selling toy of the year. Ninja Turtles made number 3, losing out to Barbie. 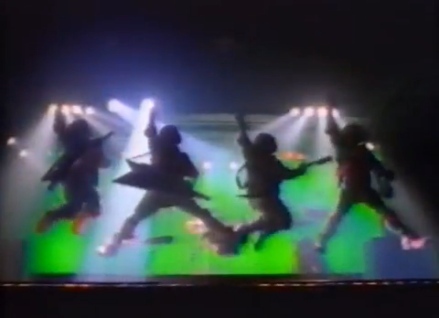 In 1990, however, the Turtles usurped both Mario and Barbie, topping the survey. So what do you get when you combine the previous year’s best-selling toy with the current year’s best-selling property? Konami knew they had a hit on their hands with Teenage Mutant Ninja Turtles II: The Arcade Game. Despite a soft retail market, a recession looming, and fears of a war in the Persian Gulf, nothing seemed to hold back the Turtles come holiday season 1990 with the Nintendo Entertainment System port of the arcade coin-op. 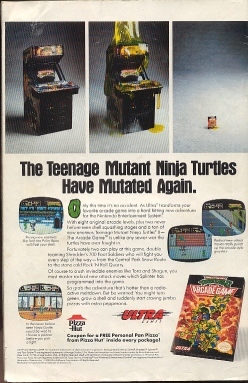 Konami stressed how close and accurate the 8-bit version was by publishing ads in magazines and comic books of the original arcade machine getting dumped with a glop of retromutagen ooze and transforming into the Nintendo game. To describe the game’s commercial in one word: wild. One of the two Nintendo-exclusive bosses, Tora, grabs a giant ice block and starts pounding the side of the arcade machine like a mad man until the other new character, Shogun, comes out and makes long slashing swipes at the screen with his spear (say that sentence six times sast). If you kill me, Shogun, who will beg my parents to buy your game for Christmas? The media blitz was further propelled by Pizza Hut. Despite the Turtles’ ordering out from Domino’s in their movie, all was forgiven when Pizza Hut invest $20 million of its own money to sponsor The Coming Out of Their Shells Tour, a 40-city concert that launched in August at Radio City Music Hall. Sweaty performers pretended to play instruments through exaggerated movements in their rubber suits to crowds of screaming Turtle fans. Over 2 million cassette tapes of the show’s soundtrack were sold that year with the purchase of a personal pan pizza at Pizza Hut. Like you don’t know, Mikey! They greased your palms–literally–with grease. But why sell music soundtracks at Pizza Hut? As Raph put it so elegantly in a 1990 Pizza Hut commercial as he’s walking off stage to a sold-out crowd with jazz saxophone in hand, “‘CUZ THEY DON’T SELL PIZZA IN RECORD STORES, DUUUDE.” A valid point, Raphael, but you really didn’t have to shout it. By October of 1990, more than 2 million copies of the Coming Out of Their Shells soundtracks passed into little hands of unsuspecting children at the pizza chain restaurants. Pizza Hut wasn’t done smearing its tomato sauce fingers over the hearts of children. The restaurant had me right where they wanted me when they made one more Turtle deal in the winter of 1990—to appear all over the sequel of the best-selling Nintendo game, Teenage Mutant Ninja Turtles II: The Arcade Game, half of the ten levels (Scene 1; Scene 2, Part 1; Scene 3, Part 1; Scene 3, Part 2; and Scene 5). There’s even an advertisement for Pizza Hut in the apartment level, you know, the one that’s completely on fire. Because, of course, an apartment building engulfed in flames and burning to the ground subliminally makes you want to call for the delivery of a piping hot Meat Lover’s Stuffed Crust Pizza. COWABUNGA! Coupon for FREE PERSONAL PAN PIZZA from PIZZA HUT Inside. This was a big deal for a kid. A really big deal. A free pizza with a new Turtles Nintendo game? This was too much temptation for anyone, let alone a small, impressionable boy like myself. 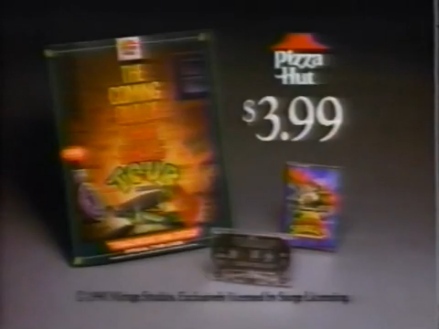 The pizza promotion was well-advertised, appearing even at the end of the commercial for the video game. You could find the coupon for a free personal pan pizza at Pizza Hut on the back of the game’s instruction manual. You had about a year to butcher the back flap of the manual to remove the coupon and redeem it because the thing expired on December 31st, 1991. After this cut-off date, all traces of the free pizza offer were removed from later printings of the box and manual. Pizza Hut made sure to put a dine-in or carryout restriction on the promotion so that kids couldn’t call up the local Pizza Hut and ask for their free Turtles game pizza without ordering anything else. I hear that little five-year-old Sammy is a poor tipper. The in-game advertisement worked on me. I ate at Pizza Hut more than anywhere else as a kid. And I don’t doubt for a second that the Turtles didn’t have something to do with my pizza preferences. I even ate Pizza Hut pizza while playing this very game back in the day. Whenever I went over to a friend’s house for some two-player Turtle action, he’d always ask his mother to call out for Pizza Hut. We weren’t satisfied until the controllers were slick with grease. Since 1990, the genius behind this promotion, Novack, went on to become Chairman and CEO of Yum! Brands, Inc., the Fortune 500 corporation that owns Pizza Hut as well as KFC, Taco Bell, and Long John Silver’s. And since 1990, I would go on to order my pizza from anywhere but Pizza Hut. I suppose the posted health inspection report that identified roaches in the local Pizza Hut’s kitchen area soured whatever remained of my yearning for sugar-filled pan pizza. 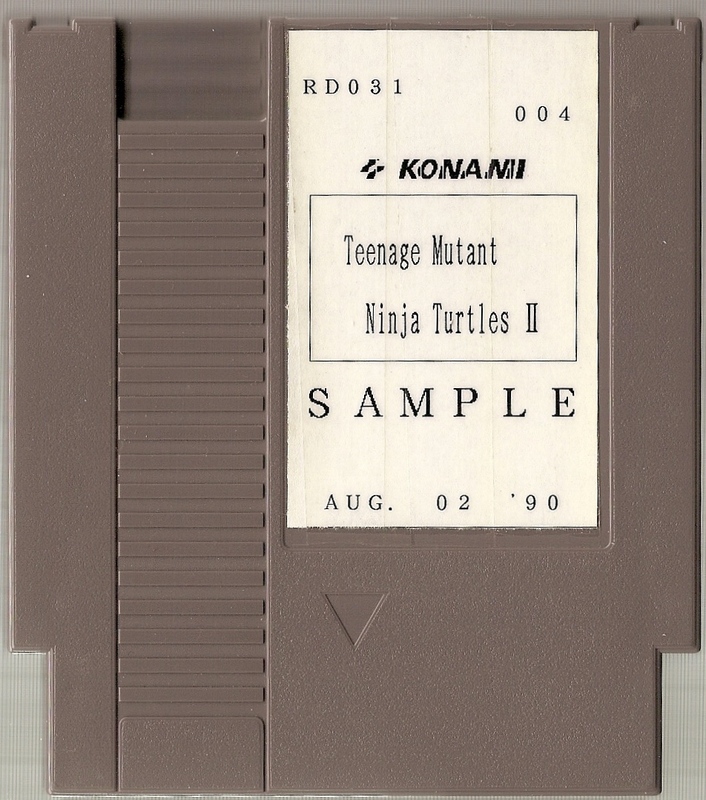 But I did have room for some many years later, when I discovered a prototype of Teenage Mutant Ninja Turtles II: The Arcade Game. Konami would have sent this Nintendo Entertainment System sample to magazines for reviewing purposes. 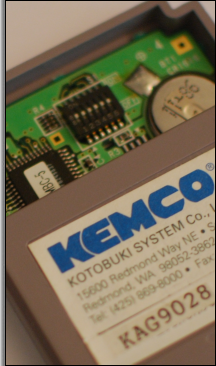 The same RD031 marking and 8/2 date on the cartridge’s front label are found on the stickers on the CHR and PRG (written as “PROG”) EPROM chips, too. You can also see some Japanese characters written below that translate to “sample.” Bossa nova! 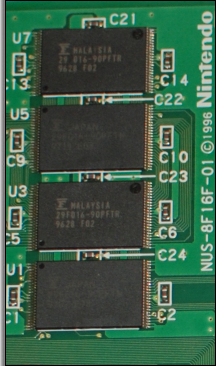 The NTSC region-coded sample is on an NES-TLROM-02 board that has been modified to accept EPROMs. This thing has more soldering than a Turtle Comm! 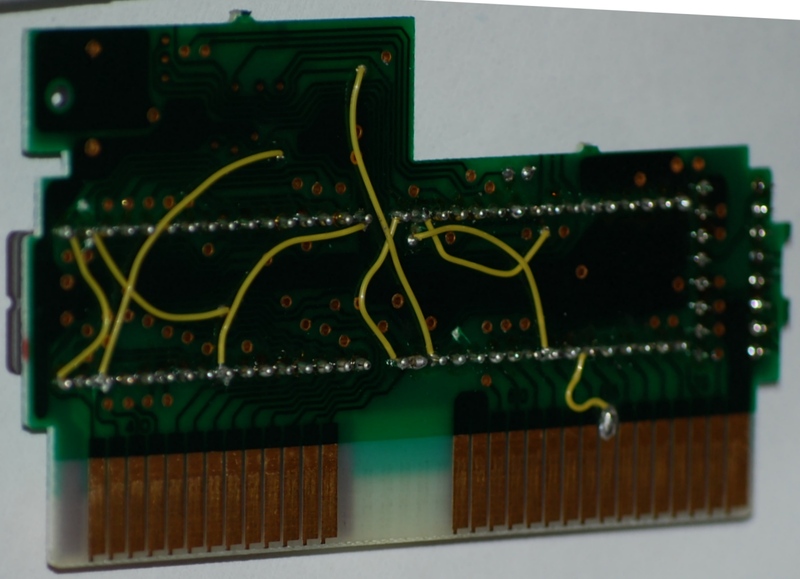 The wires are for making the CHR and PRG EPROMs work on a non-EPROM board like this NES-TLROM-02. This thing has more soldering and wiring than a Turtle Comm! The game, itself, is essentially the same except for only one difference: The build ID in the retail version is MAST900801, while in this sample, it’s SAMP900802. That means the sample was actually made one day after the final game. No Turtles were hurt were in the making of this article.